This strong Single Malt with a high volume of alcohol, commonly called "105", is an astonishing spirit. 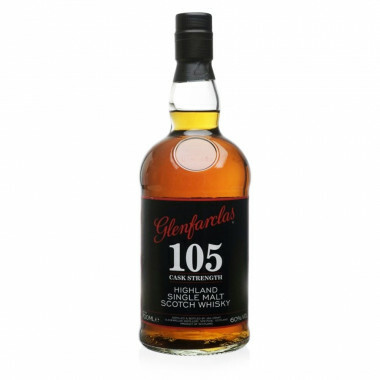 In fact, this Glenfarclas unleashes all the aromas of the range in one glass: it is mellow with smoky notes. A dash of water allows a true experience of its depth.